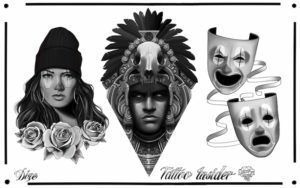 If you’re looking for some small tattoo designs or small tattoo ideas then have a look at tattoo insiders own free designs, we’ve created 80 free small tattoo designs in high resolution. 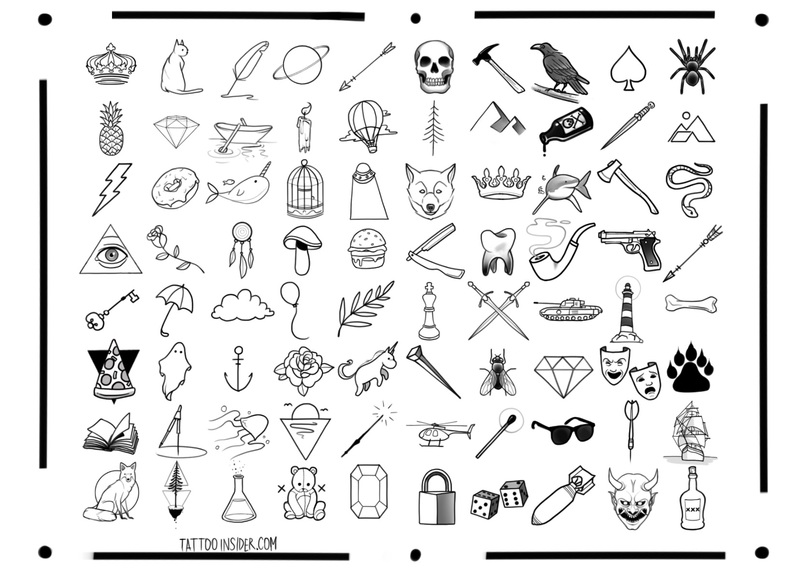 40 small tattoo ideas for women and another 40 small tattoo ideas for men, although these designs aren’t restricted to any gender they are either best suited or most popular for men or women. 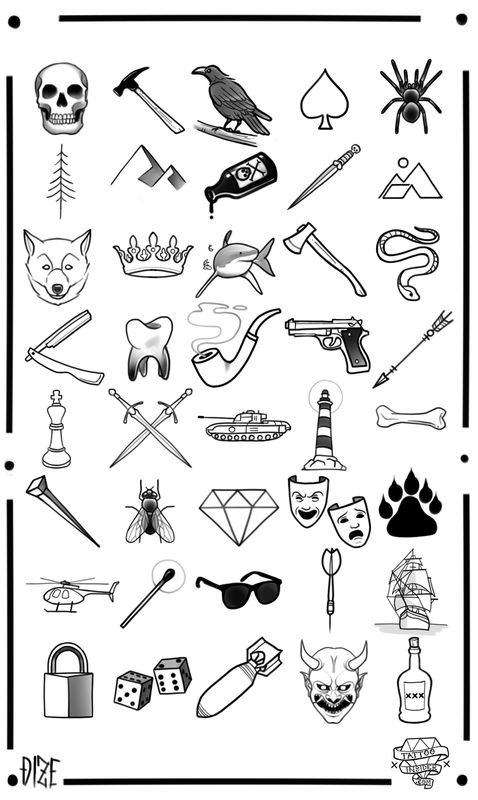 Small Tattoos are great for people getting their first tattoo and those covered in tattoos with a small amount of empty space to get work done, small tattoos can also be either hidden well or displayed in the open. 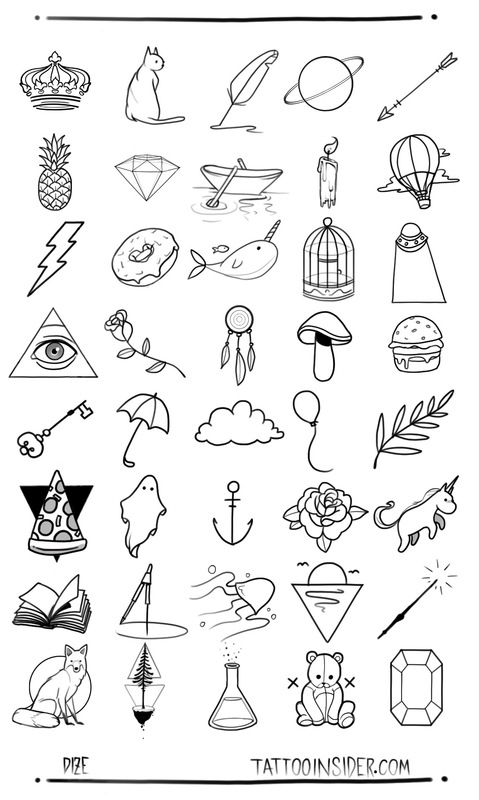 Another upside of getting a small tattoo is the price, because of the size being so small the time it takes to get it done is so short that usually you will be paying the minimum price which is typically $50-$200 all depending on what tattoo shop you go to. All designs are free for personal use. 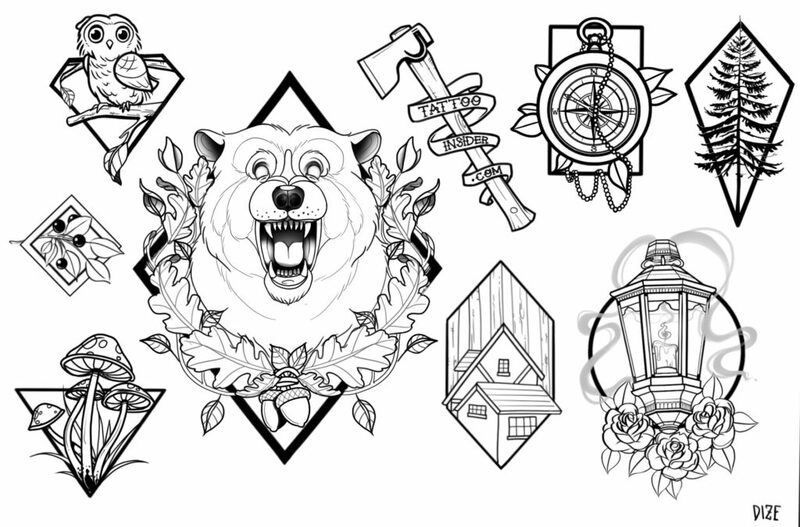 Want more designs? 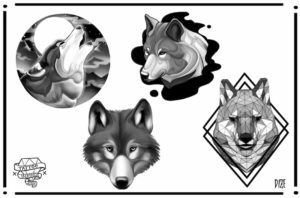 click below for our previous tattoo designs or check back for more small tattoo ideas being added.